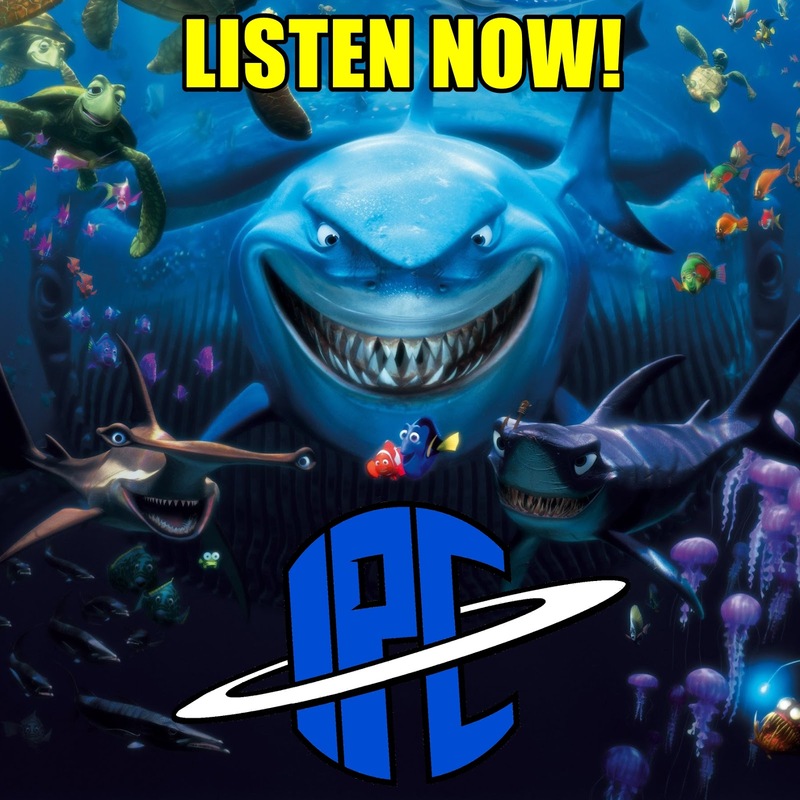 On this episode Zac and Ben bring back the "PixArc" to discuss one of the films that won the previous Pixar Top Five competition, the much beloved classic Finding Nemo. But first, they discuss a few tidbits of news, including the casting of the Arrowverse's Batwoman, as well as an exciting rumor about the live-action Star Wars television series. Then later they dive(pun intended) into Finding Nemo, discussing their favorite scenes, characters, lines and aspects of the 2003 film. They also touch on the stunning animation and heartwarming moral messages that make it a standout Pixar production. And listen towards to the end to hear Zac recite a Finding Nemo scene from memory for the Quote Of The Night! Listen Live Every Friday Night At 10:00pm ET On Channel 1138! 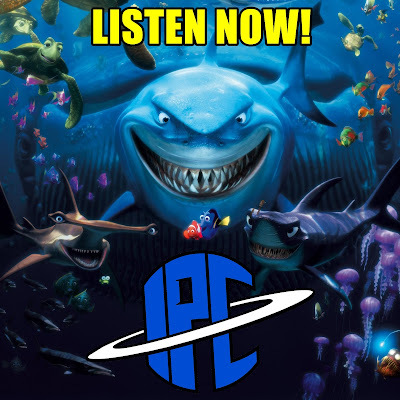 Support The Show - Become a Patron, Get Cool Exclusives | Buy IPC Swag!